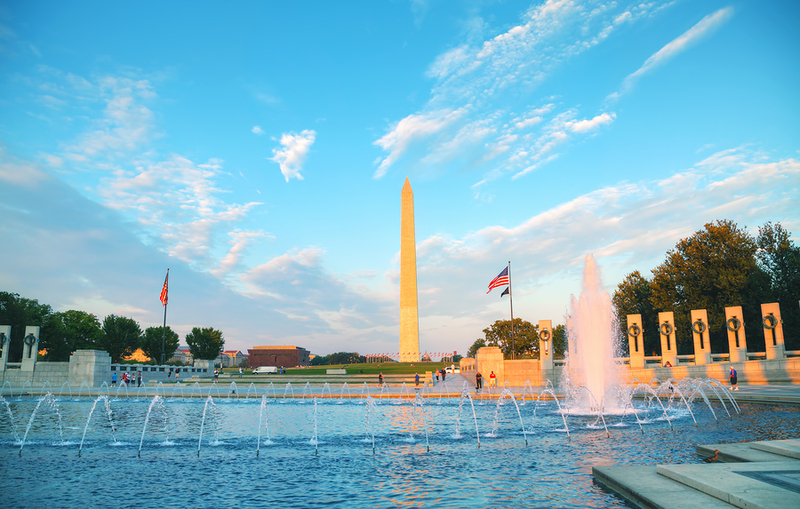 What’s on in Washington this September? As we come to the end of the summer, many of our readers may be wondering what’s happening next in the city. When the Fall comes in, the city takes on a new life and the weather mellows out too. Wrap up warm and attend these events to really add some excitement into your trip to the city. The holiday weekend at the beginning of the month means that there are many events for workers. Everything from beer parties to spa days are popular events in the city during this time. One of our favorite events that we’re looking forward to is a free concert from the National Symphony Orchestra. These highly skilled musicians can be found at the East Capital area on the 4th of September. Head here at 8pm to enjoy some brilliant classical music with a street party atmosphere. If you love history as much as we do at Gray Line, then check out the Maryland Renaissance Fair. This event takes place all month long and is filled with brilliant activities. Children of all ages are welcome and you can take in arts and crafts, jousting and medieval feasts. This inspiring and educational event is ideal for those that have a passion for learning. There’s so much going on at this fair and you can even join in the fun and dress up too. The kids can enjoy a lot of activities such as riding, archery and other games. Old Town Alexandria is home to many artists and small business owners. This month, they’ll be hosting periodic street art festivals showcasing art from the area. Pieces range in value from $25 all the way up to $50K! This takes place on King Street and you can walk down the main street of the area flanked by amazing art. Those who just wish to browse are welcome and there are opportunities to chat to the artists about their work. When you visit Mount Vernon with us, you’ll get a glimpse into how people of the time lived. To supplement this, the organizers of the home have decided to add in a Craft Fair this month. Experience old timey arts and crafts, such as basket weaving, wreath creating and loads of other family friendly experiences. As the weather gets a little cooler, there are many charity walks taking place in the city. Show your support for those fighting MS, cancer and other terminal illnesses while raising money for the cause. There are a number of different lengths of walk, so you can find one that suits your skill level. The majority of these walks are just for fun, with people of all ages taking part in them. These are a great way to really connect with the city and its people, all while helping those in need. Whatever you choose to do in the city this month, get in touch with us for a tour that will blow you away!